How should I share this message? We’ve all been to a meeting that should have been an email or received a call that could have been sent in a quick message. How do we know what channel to use for each type of message? Know what your goal for the communication is. Are you looking to just share information, or discuss an issue and work to find a conclusion? Once a communication goal is decided, pick your channel. Ex: Email to share confidential or limited information, message to chat one-on-one, or video chat to have an in-depth discussion. Check on your communication protocol or team charter every once in a while to make sure you’re all sticking to the plan. Still stuck? Check out this roadmap to virtual communication. Whether you’re just starting to add remote workers to your team or have been operating virtually for years, it’s important to have your goals and guidelines on paper. During a workshop meeting, ask each team member to think about their remote work experience. What worked well? What held up productivity? Have each person come up with 5-10 principles of remote work and share them somewhere everyone can see. Use a “heat map” to determine which principles to focus on. Have each member place dots next to the ideas that resonate with them. By the end of the exercise, you can easily see which values are most important to the whole group. Ask someone to draft a charter (in a shared platform like Google Docs). Then, set a strict deadline for anyone to edit changes. 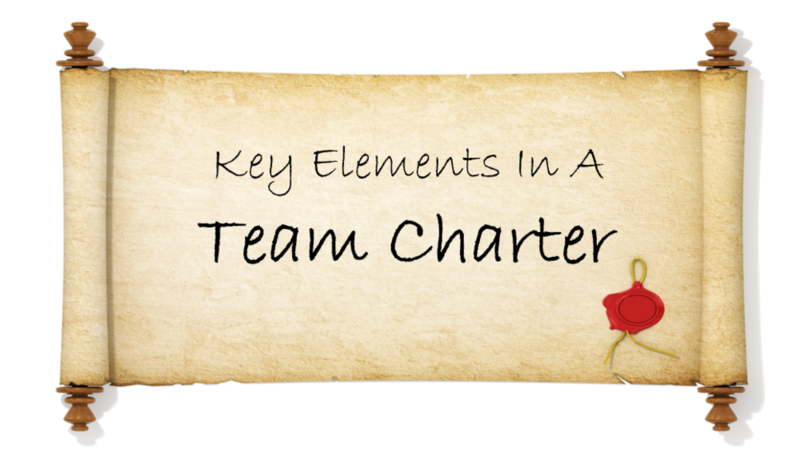 Pilot the charter for a few weeks and then, reflect on its success in a team meeting. Keep updating the charter as new ideas and processes arise. After you create your charter, share some ideas with us. What values did your team find important in virtual work? According to a study published in 2018, 70% of people around the world work remotely at least once a week. Our next series of Coaching Catchups are designed to keep up with that number by sharing some of Ward Certified’s tips and tricks for managing remote teams. First tip: You can never be too descriptive. When writing, emailing, calling, or even video chatting with a remote employee, the more explanation, the better. Let us know: How many members of your team work remotely?